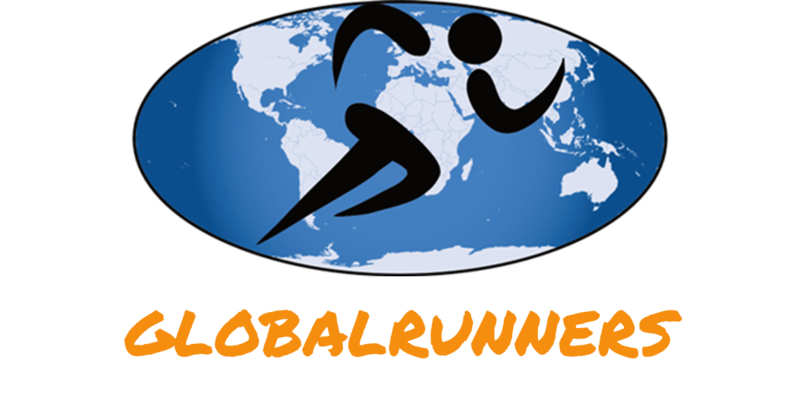 GLOBALRUNNERS is arranging tours for runners to all continents and we are very happy to welcome guests to join us for Havana Marathon. Choose between 10, 21 and 42 km. 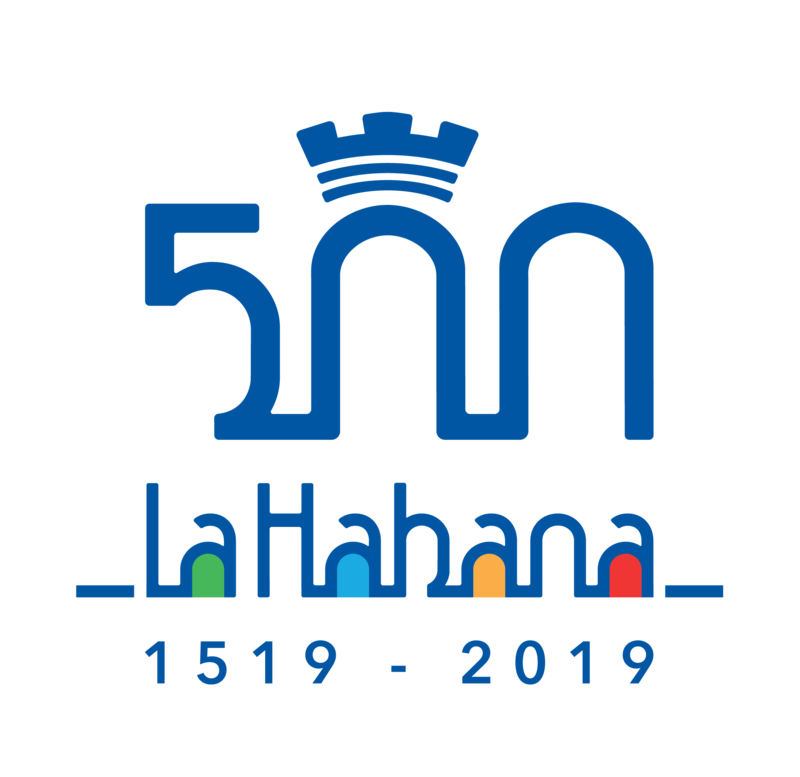 Our tour starts with the race in Havana. After celebrating all good performances, we continue westwards to the green valley of Viñales where we go riding and biking, visit cigar- and coffee-producers as well as fishermen on the North coast. We move on and explore the Juvel of Cuba, the small, colourful city of Trinidad, on the south coast. Trek in the mountains, snorkle and swim in the Caribbean Sea and stay with local families at Casa Particulares before returning to Europe. The number of guests is limited: Book a wonderful and interesting experience now!